Three leading Irish actors have joined in a campaign to highlight the often overlooked issue of domestic violence against men. 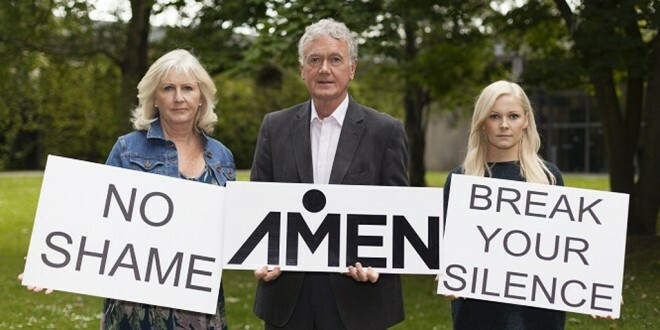 Amen Support Services Ltd.’s new Break Your Silence awareness campaign, is being supported by Fair City actors Bryan Murray, Una Crawford O’Brien and Caroline Harvey. The awareness campaign is funded by Cosc, the national office for the prevention of domestic, sexual and gender based violence. AMEN is an organisation, which provides a confidential helpline, information and support service for male victims of domestic abuse. This issue is of growing concern, as thousands of men suffer in silence at the hands of their abusive partners. In 2013, AMEN received over 4000 helpline calls, with over 1,000 new men seeking support and information. For many of these men, speaking to AMEN was the first crucial step to possible safety for them and their families. Through this campaign, AMEN is aiming to encourage victims that, should they be in an abusive relationship, they are not alone. 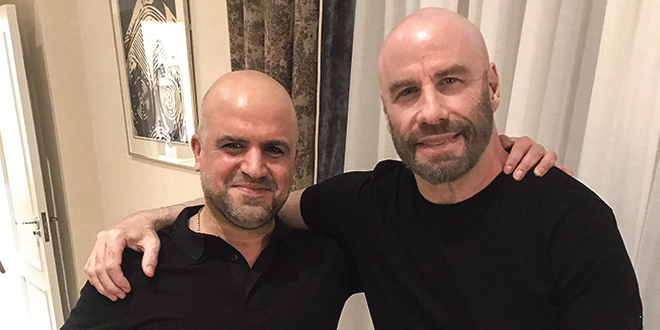 Domestic abuse happens to men from all cultures and every walk of life. AMEN want to reassure all male victims of domestic abuse that “We hear you. And we’re here for you”.